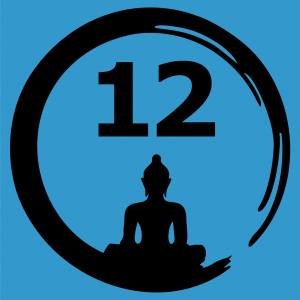 This is an annual talk at the 12 Step and Buddhism meeting held at Minnesota Zen Meditation Center. The topic is about the integration of working the 12 Steps and the non-theistic approach of Buddhist understanding. This talk by Byakuren has been canceled. Kyoku Walen will be the substitute. This talk will be the sunday morning talk at Clouds in Water Zen Center. From 9-9:30 is the community meditation and the talk will be from 9:30 to 10:30. 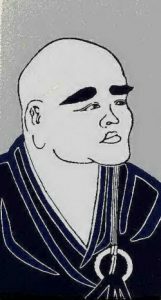 There will be a Genzo-e retreat lead by Shohaku Okumura Roshi, Taigen Dan Leighton and Byakuren Judith Ragir May 1-May 6, 2018. This Genzo-e will be on Dogen's fascicle "Gyobutsu Igi" or "Dignified conduct of practice Buddha." This genzo-e will be honoring the 15th anniversary of Sanshin Zen Community in Bloomington, Indiana. It will be held at the Tibetan Mongolian Buddhist cultural center. 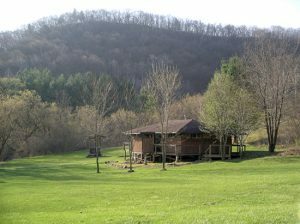 Register online at Sanshinji.org. $260 up to 2 weeks in advance, $299 within 2 weeks. Our annual June 7-day Hokyoji Session will take place June 9-16th this year. It will be co-lead by Byakuren Judith Ragir and Dokai Ron Georgeson. There is a 3-day or 7-day option. 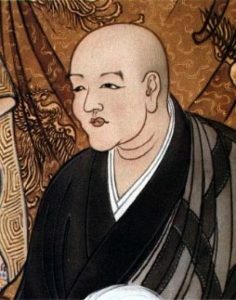 We will be studying the Dogen fascicle of "Gyobutsu Igi" or "Dignified Conduct of Practice Buddha." 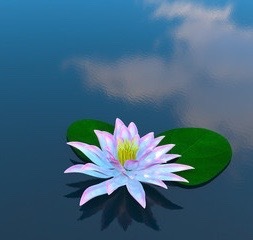 Register with Clouds in Water Zen Center. 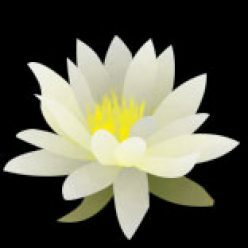 Byakuren will give the sunday talk at Clouds in Water Zen Center on July 8th. 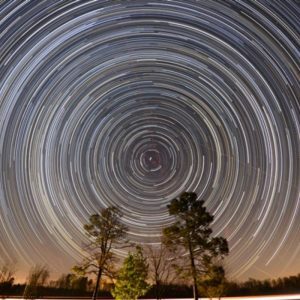 From 9-9:30 is a community meditation and then, from 9:30 to 10:30 is the talk. 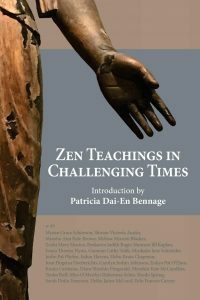 This is a time where you can ask questions about Zen and your practice to Byakuren Judith Ragir. 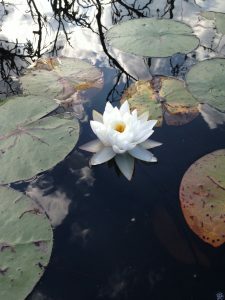 It is part of the beginner series of classes at Clouds in Water Zen Center.